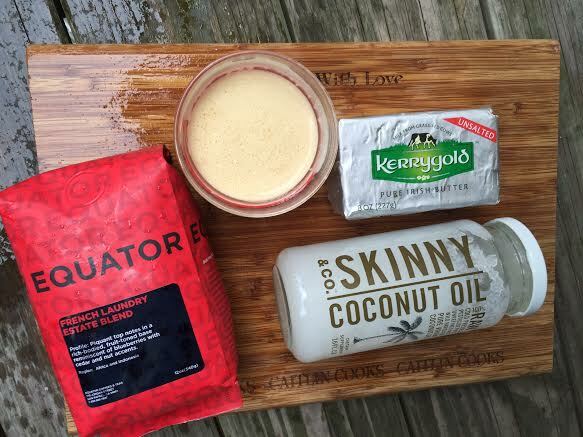 Bulletproof Coffee Recipe – the only recipe you’ll need! 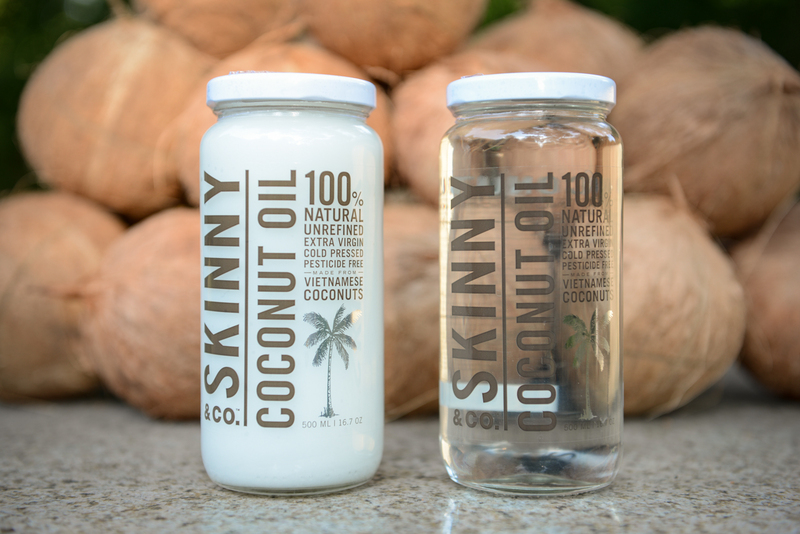 My family has used this brand for years (Irish 100%) but I had no idea how good it is for you! 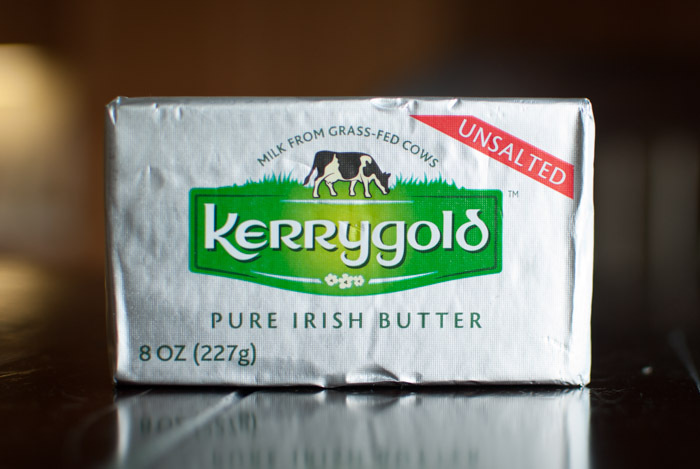 Kerrygold is grass-fed and their cows are free of growth hormones. I prefer the unsalted version for BP Coffee – it’s an all-natural, cultured-cream Irish butter with a more complex flavor. Try making your coffee with regular butter and taste the difference between the two – you will be able to tell. I tested it both ways because I only had regular butter left in my house when I first tried this recipe I really did want to see if the claims about the grass-fed giving you more energy were true. I have to say that this time around, I really did notice that I had more energy. This stuff was seriously the equivalent of rocket fuel. I drank my cup at around 1PM and I was wired until 11PM. A good idea to try it before work – not on the weekend.